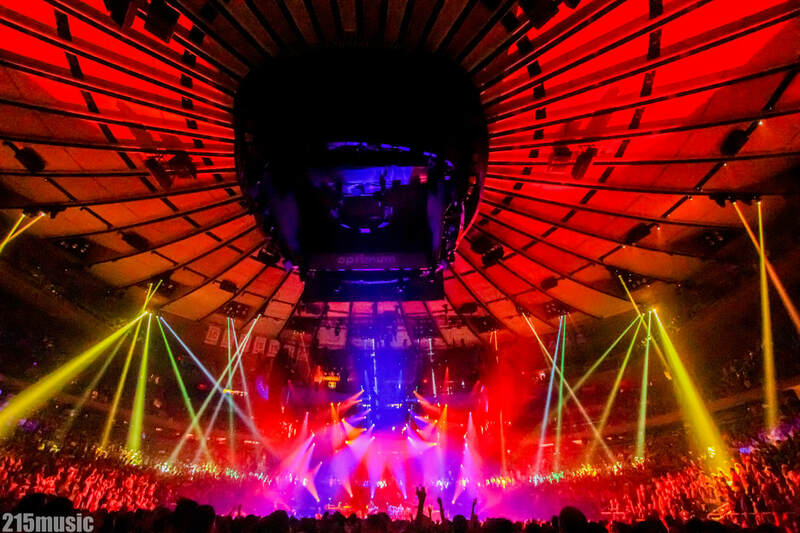 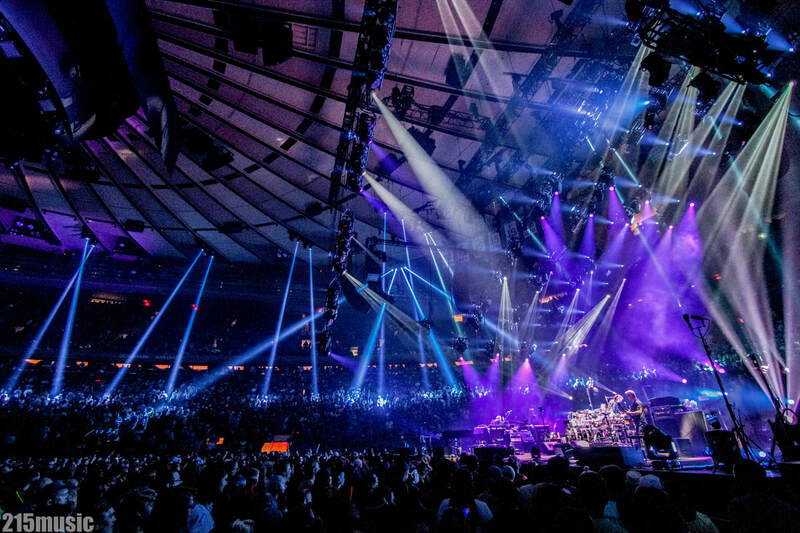 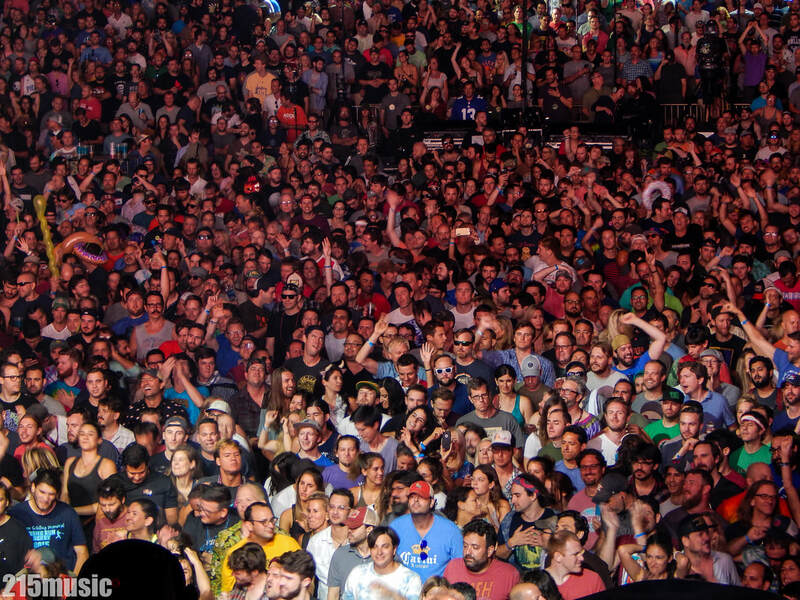 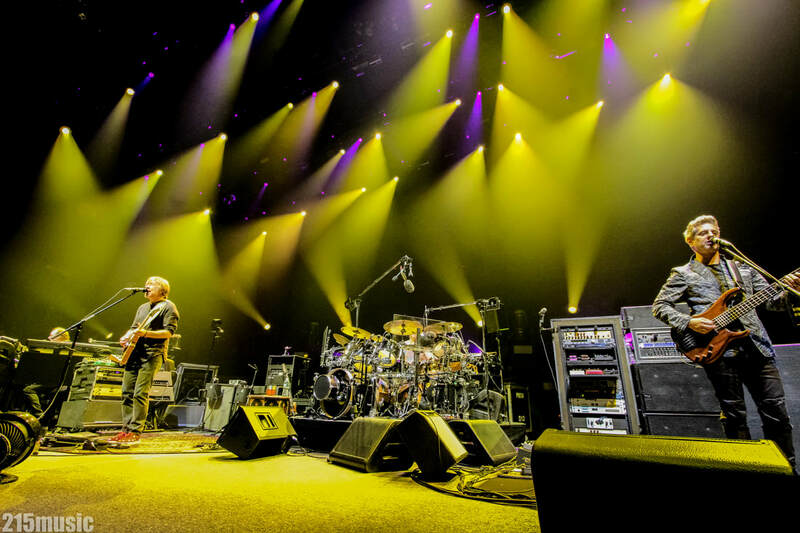 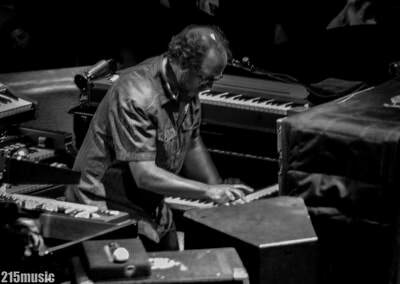 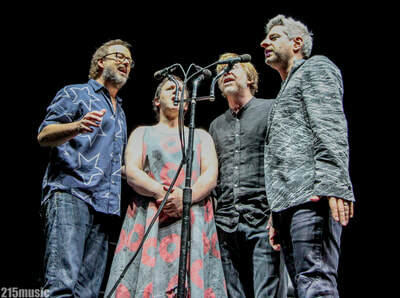 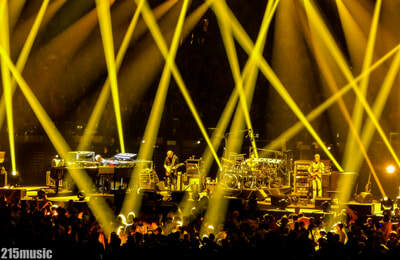 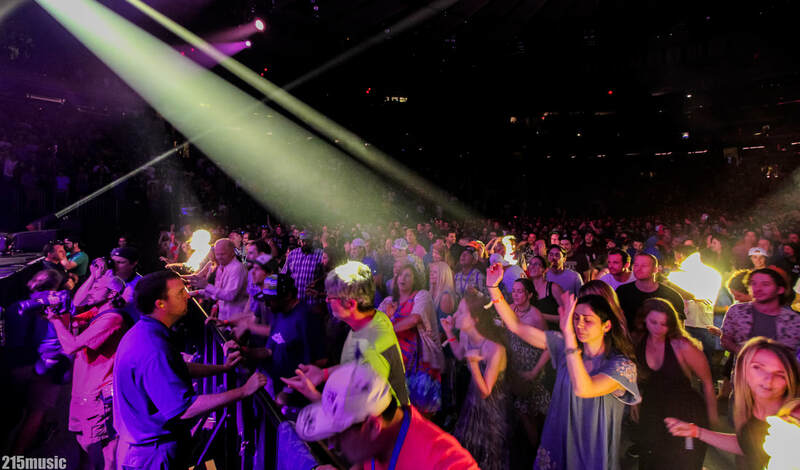 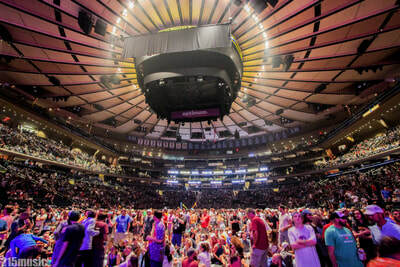 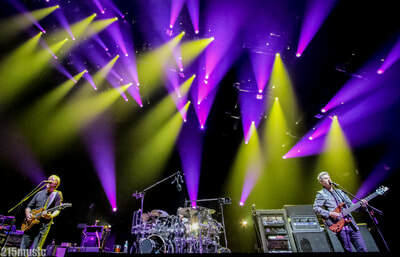 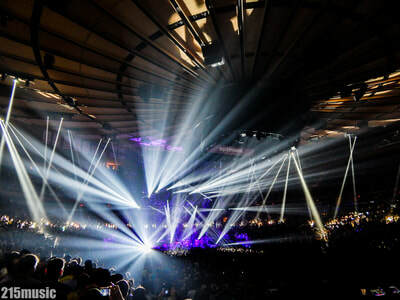 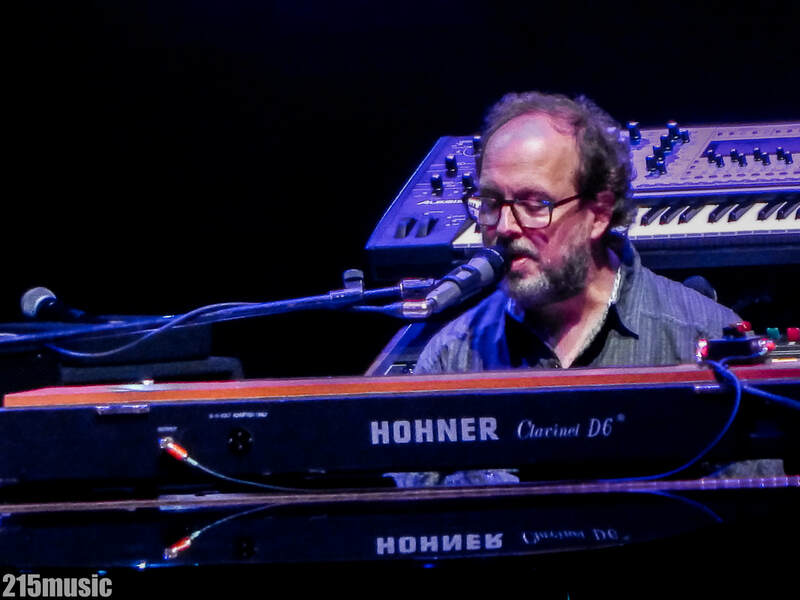 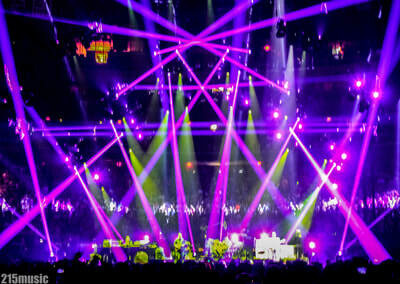 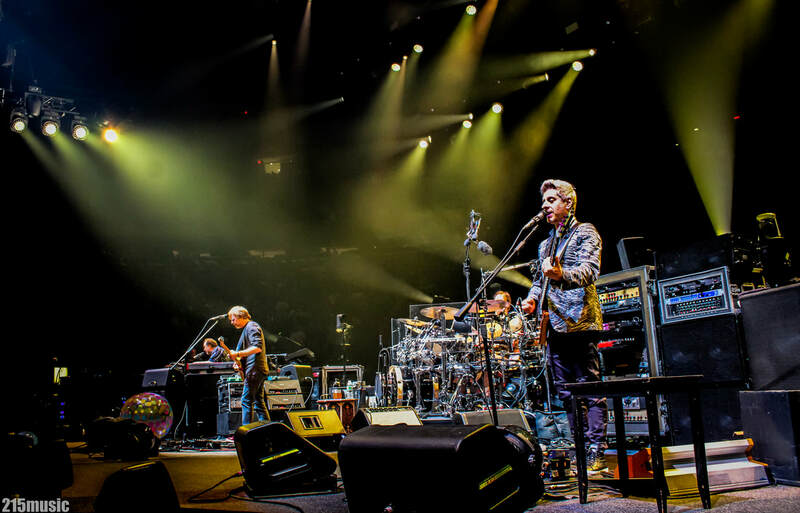 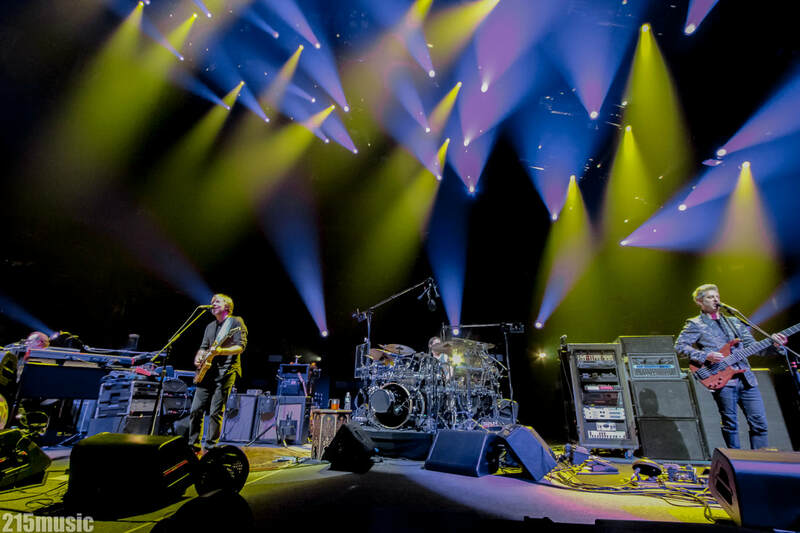 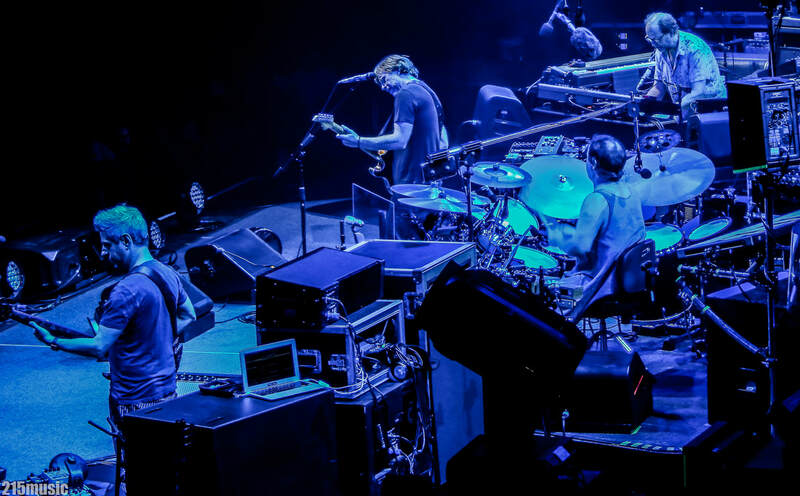 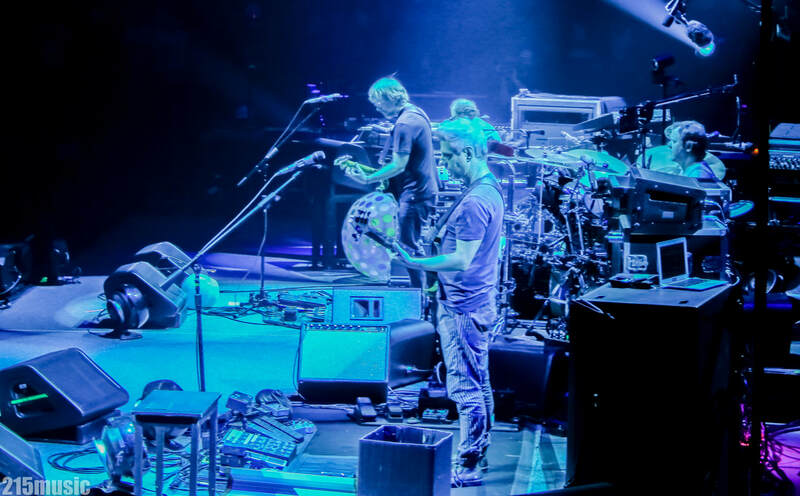 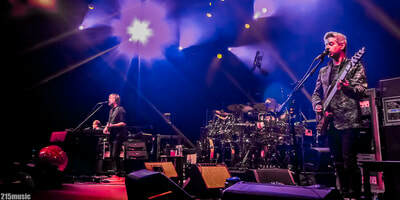 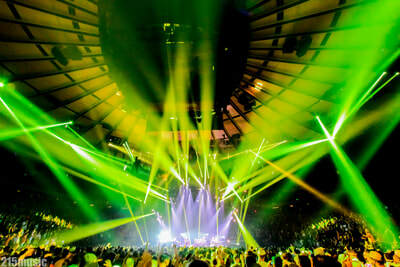 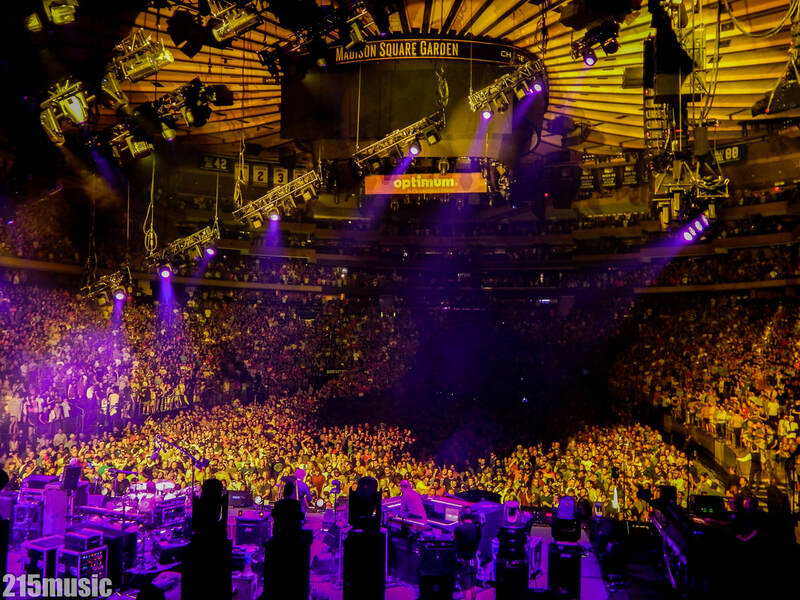 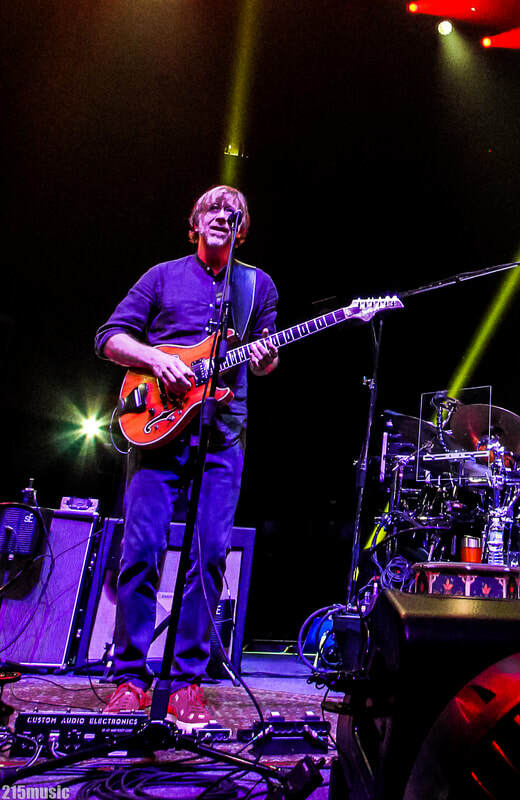 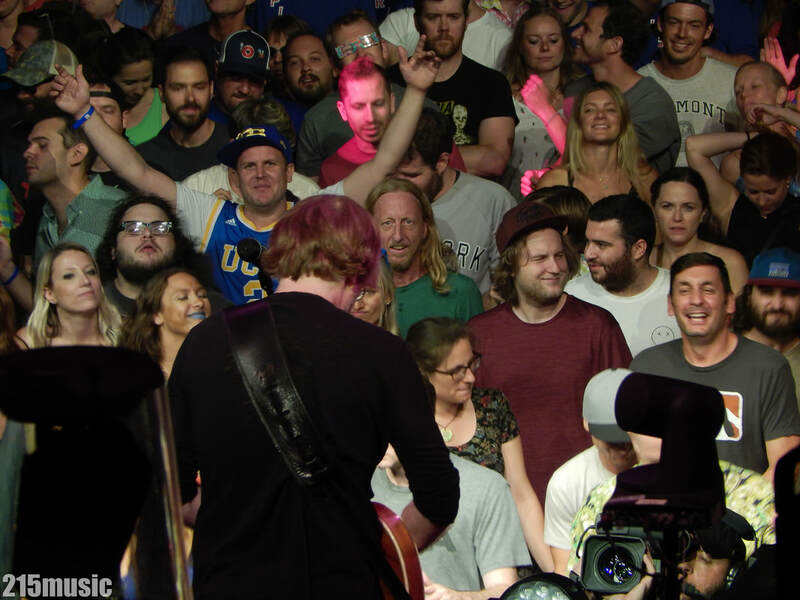 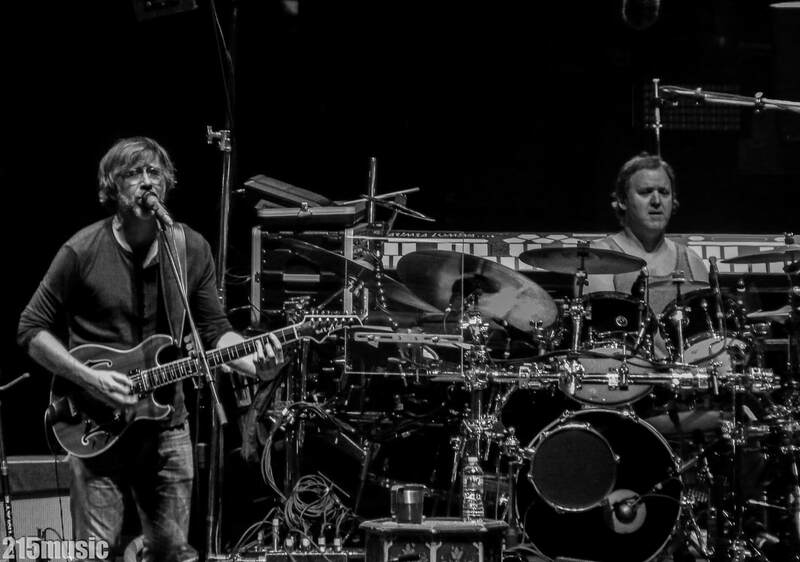 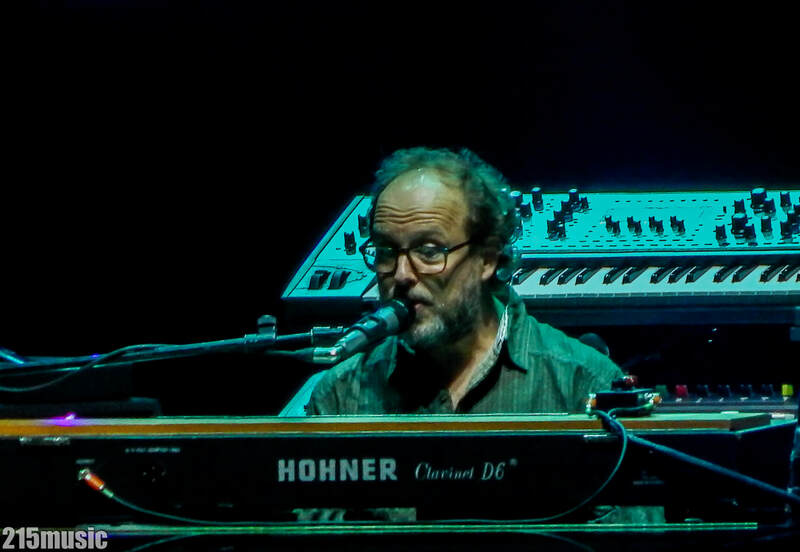 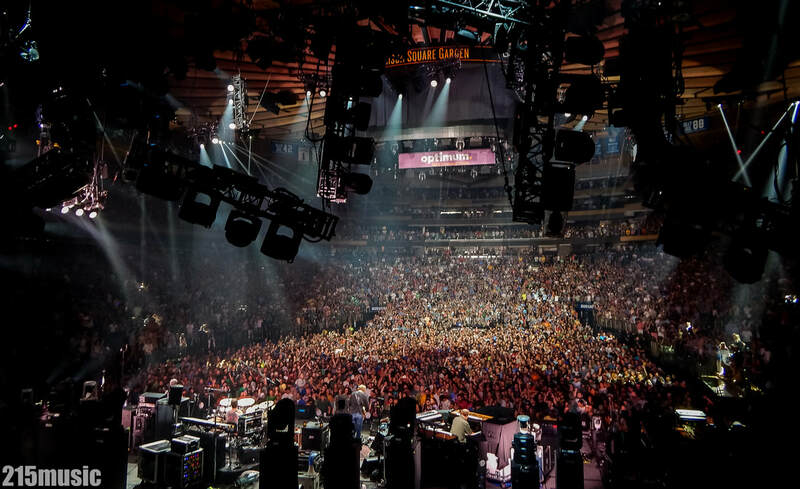 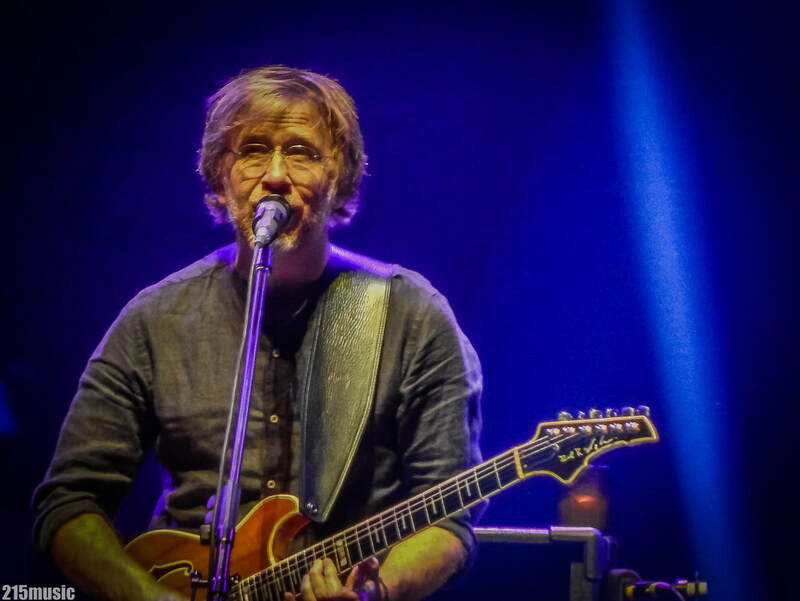 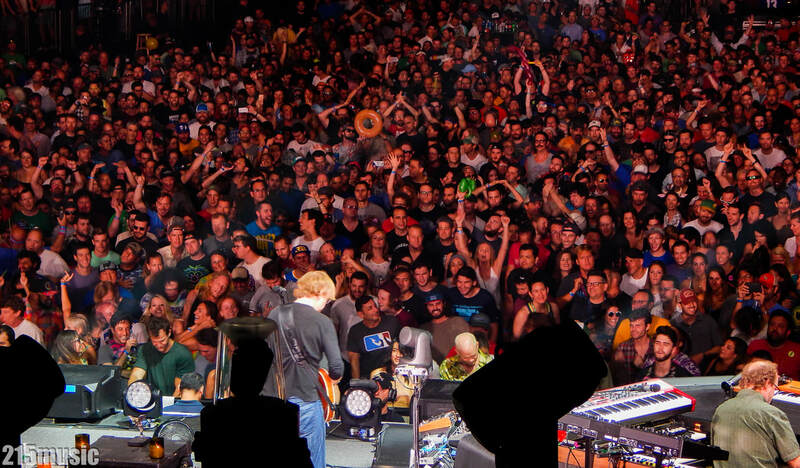 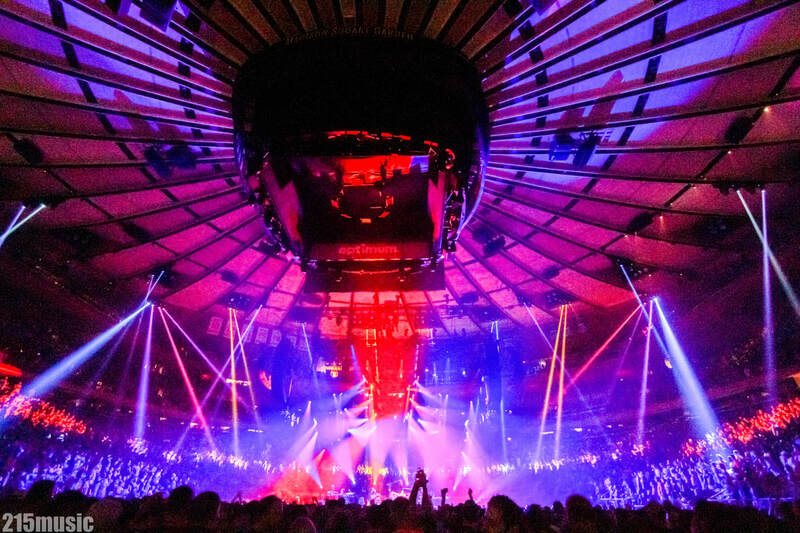 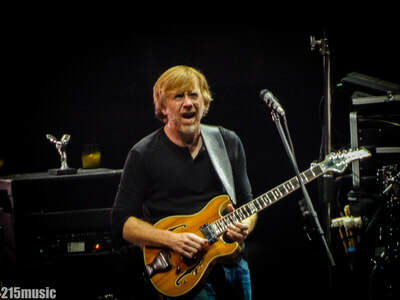 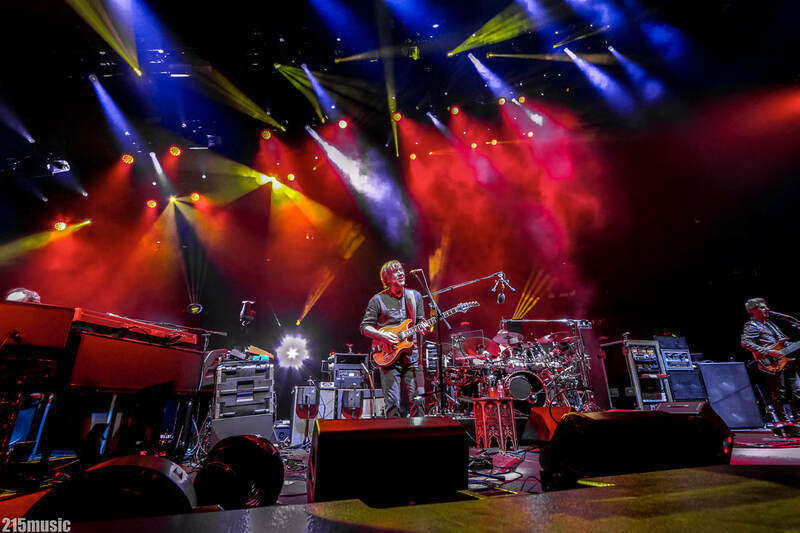 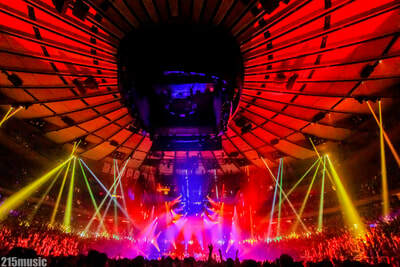 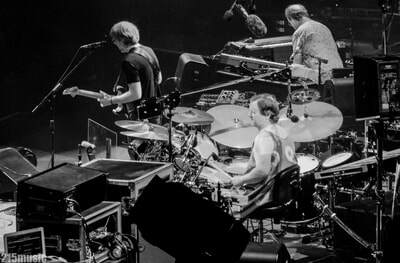 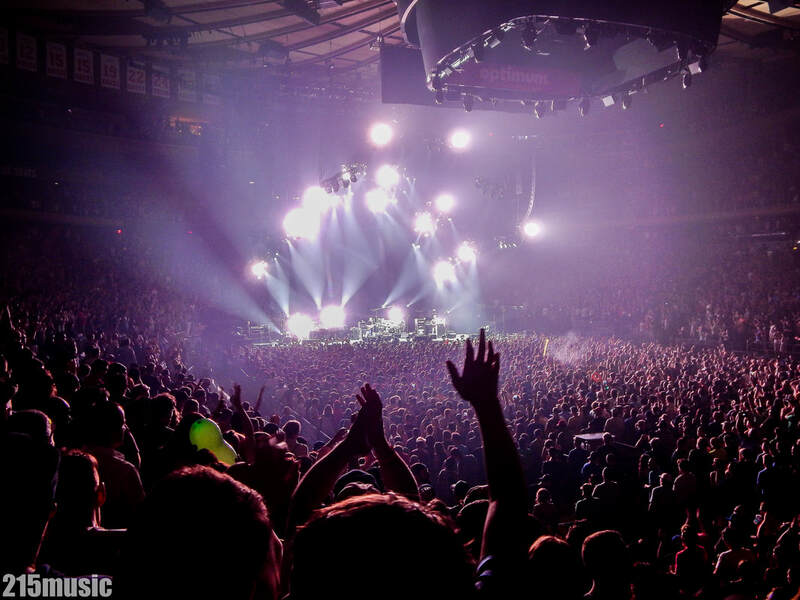 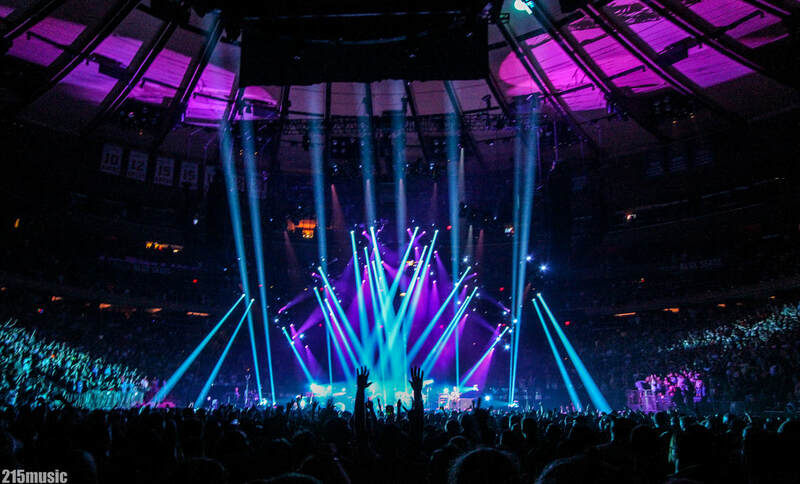 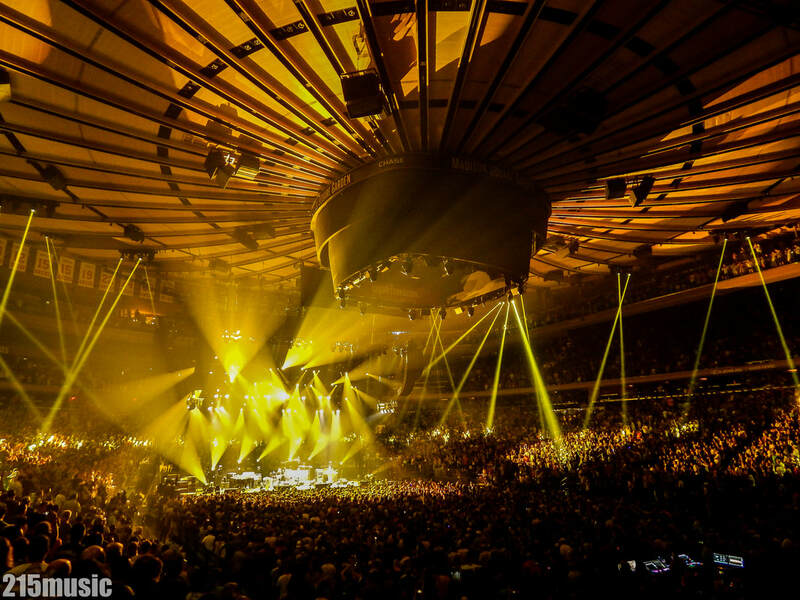 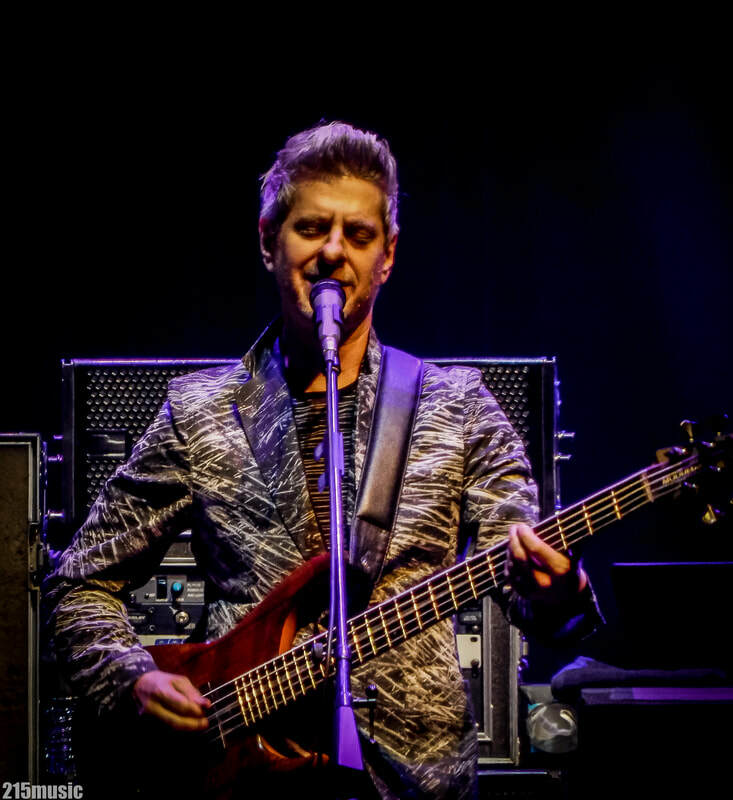 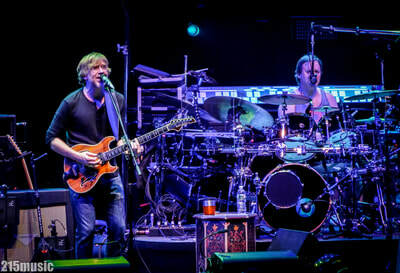 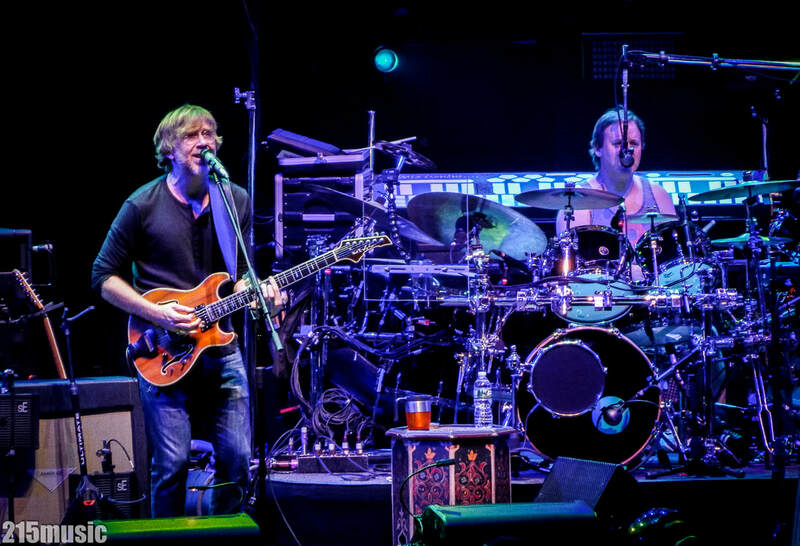 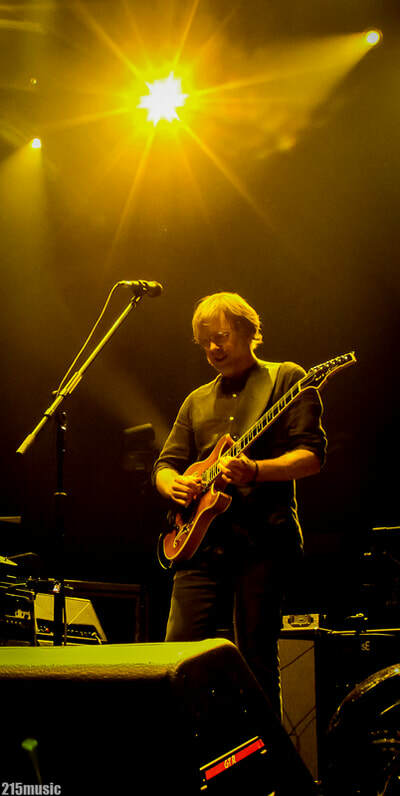 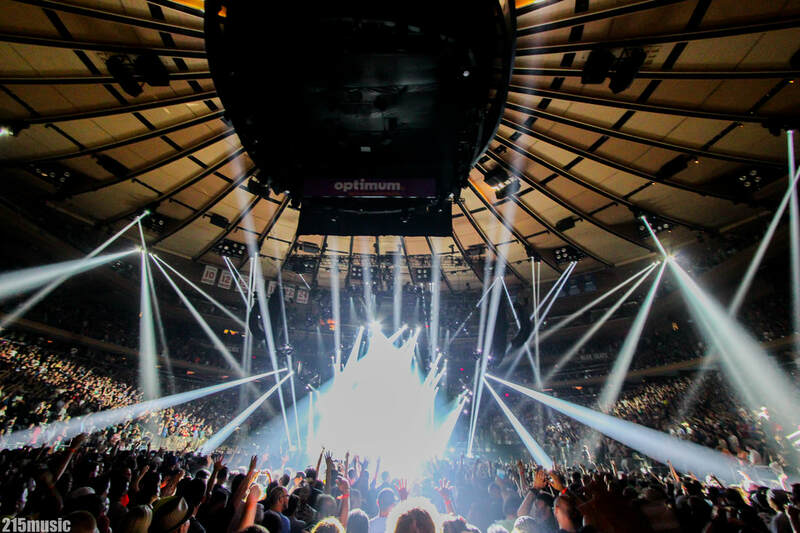 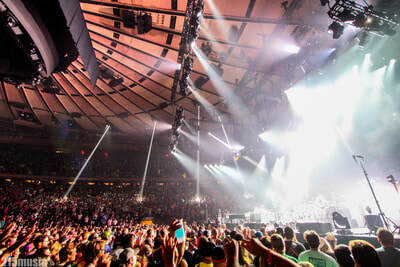 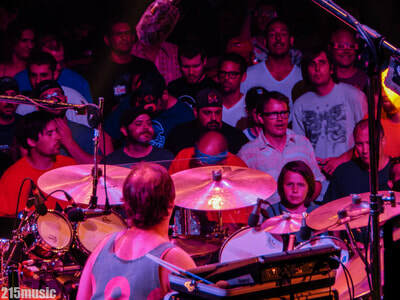 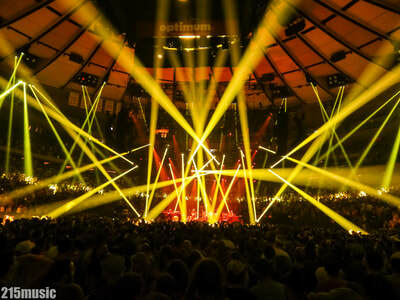 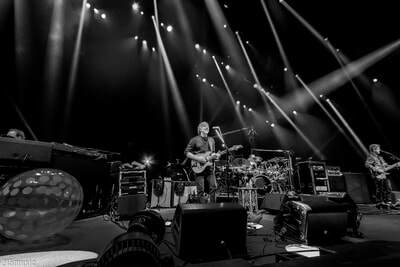 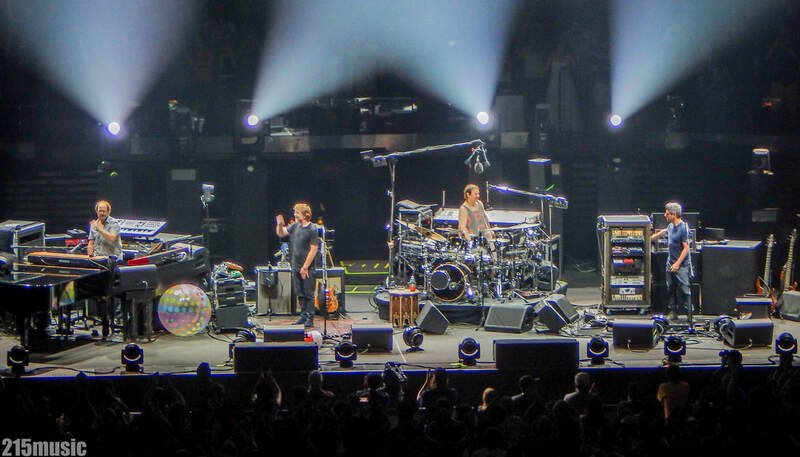 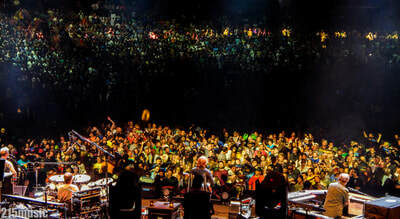 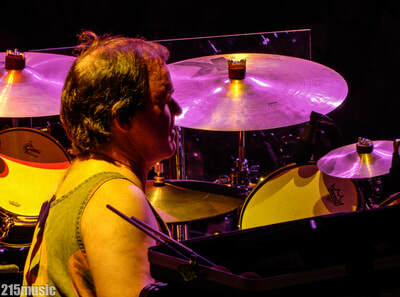 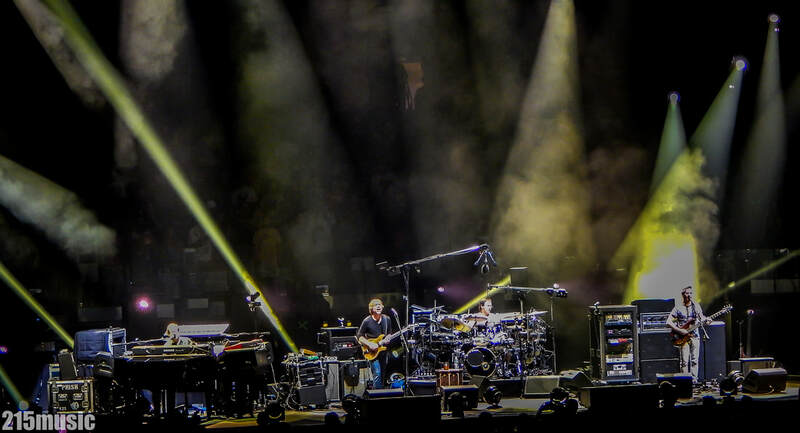 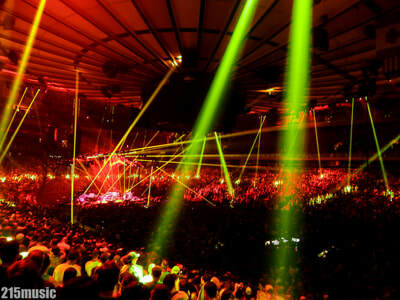 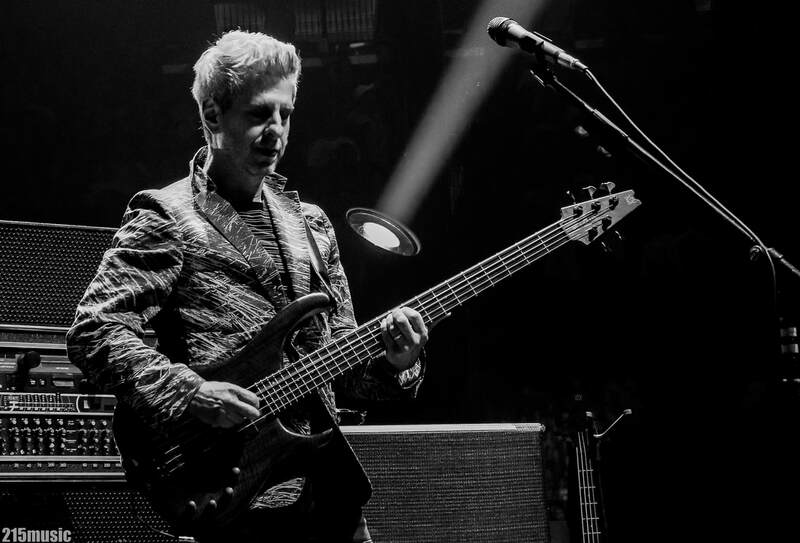 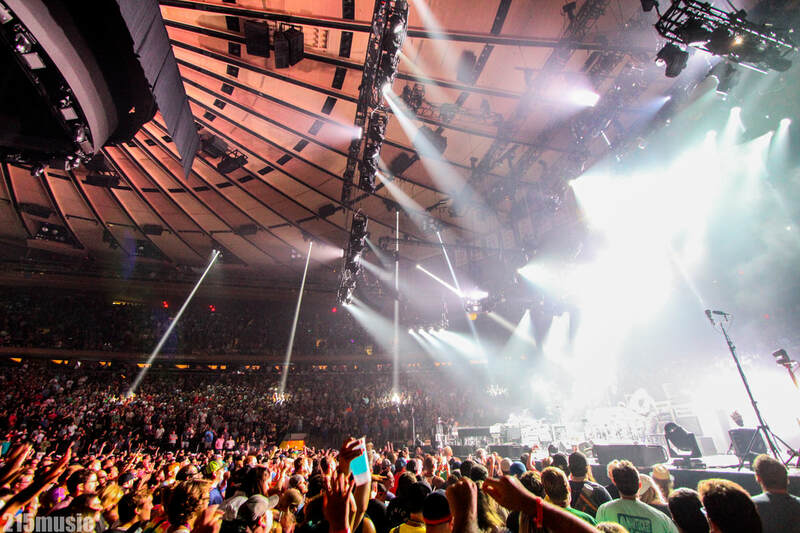 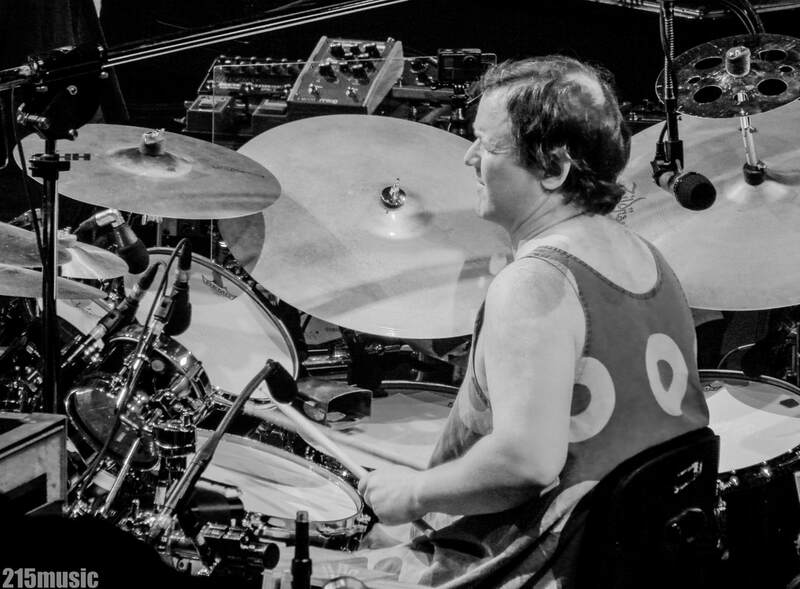 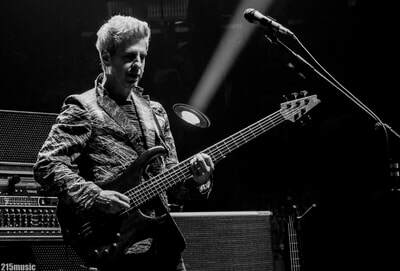 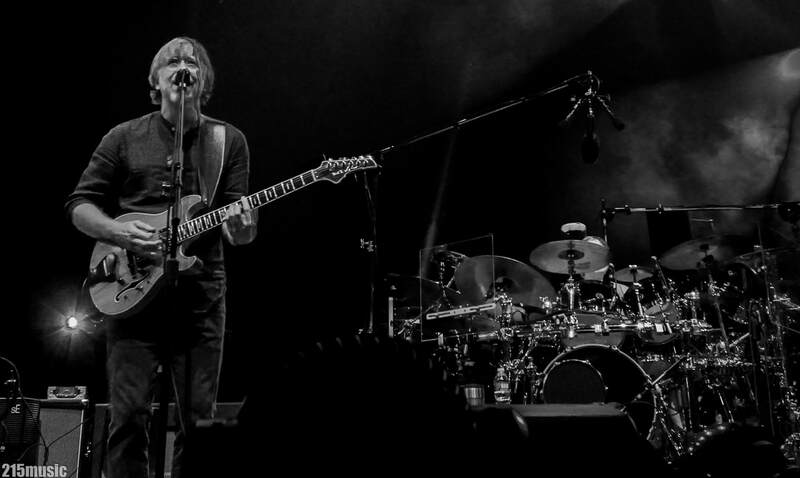 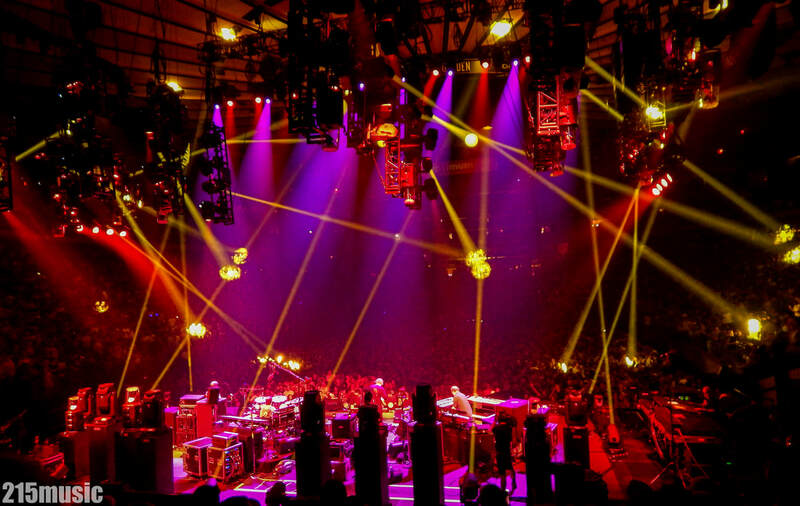 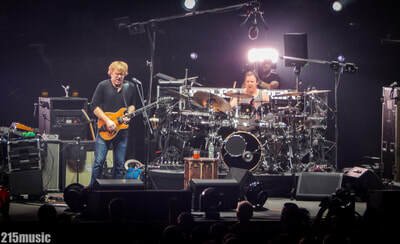 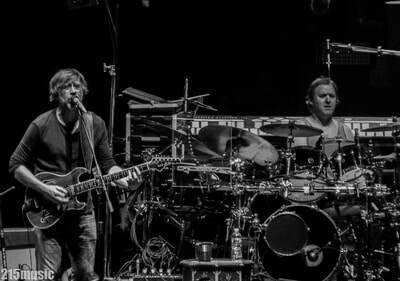 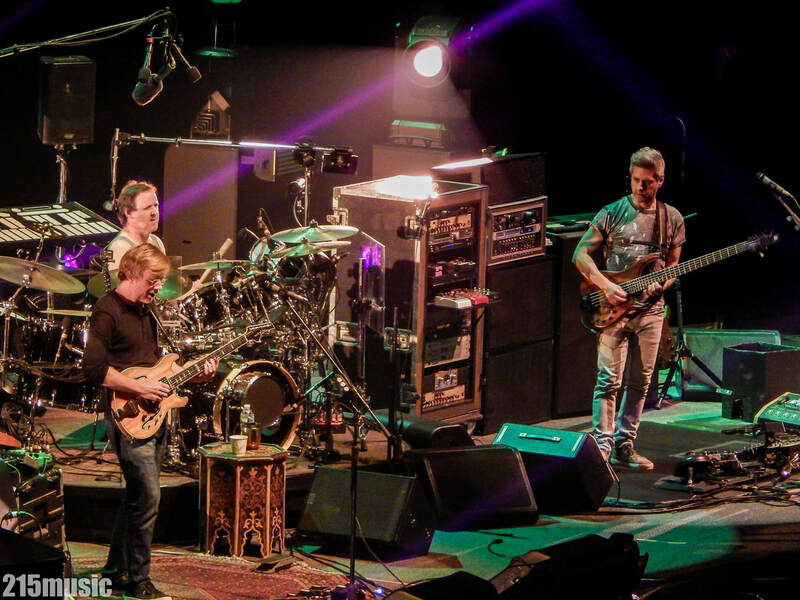 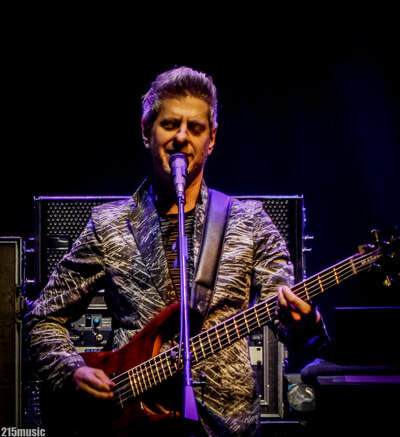 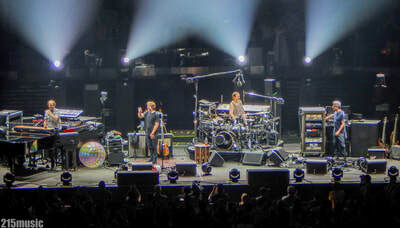 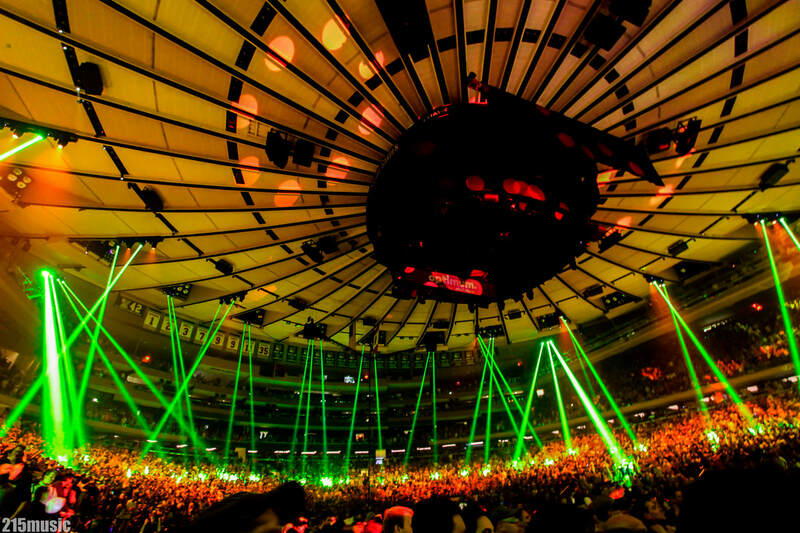 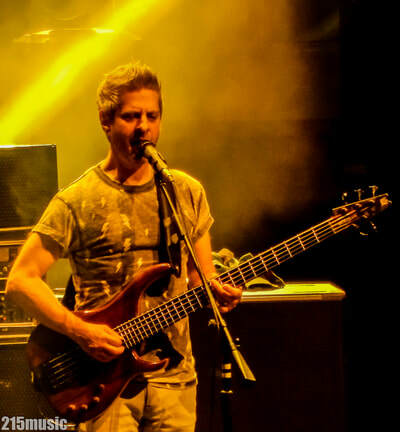 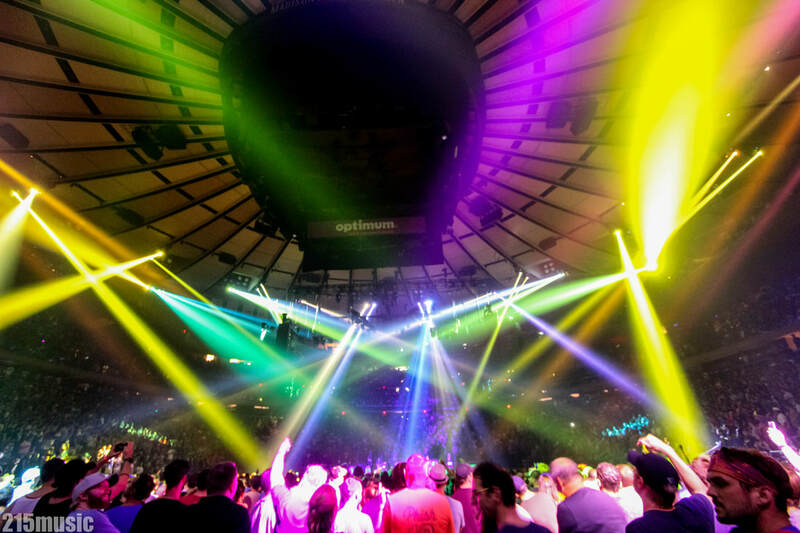 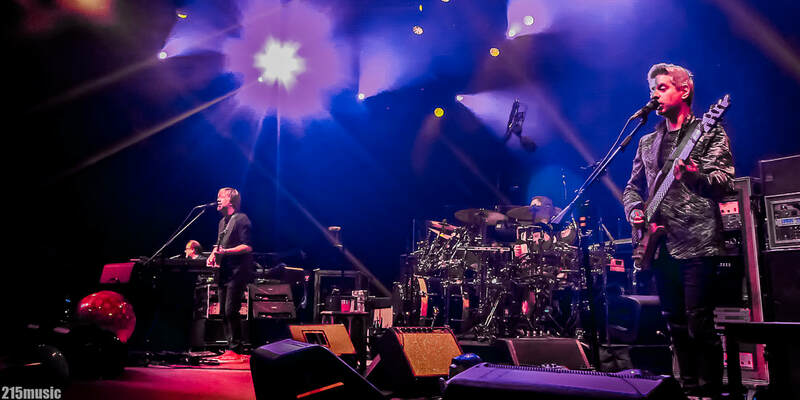 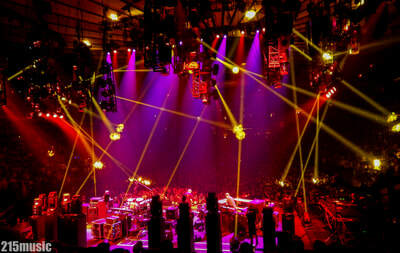 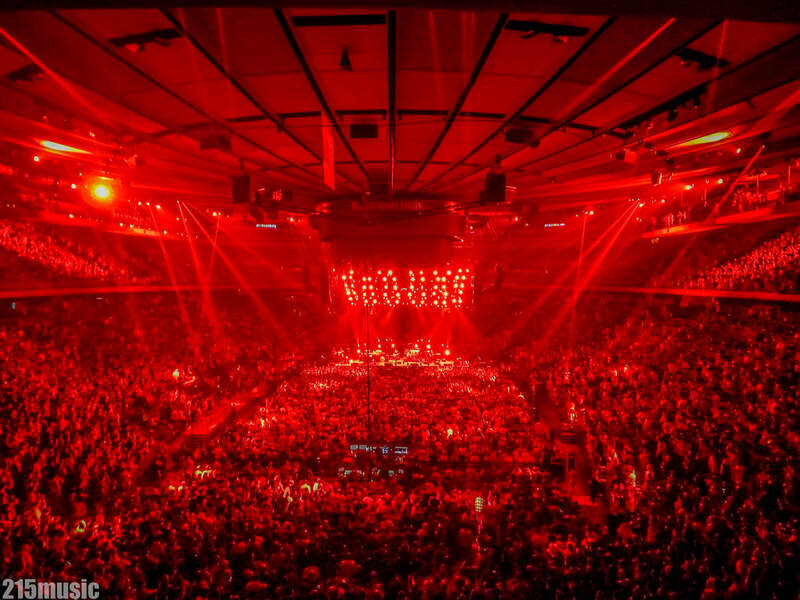 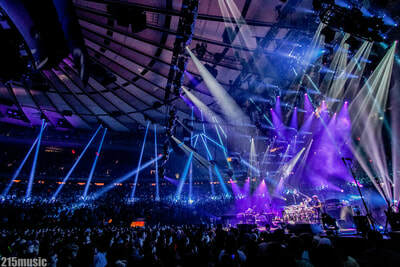 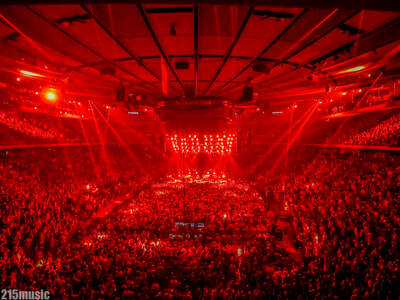 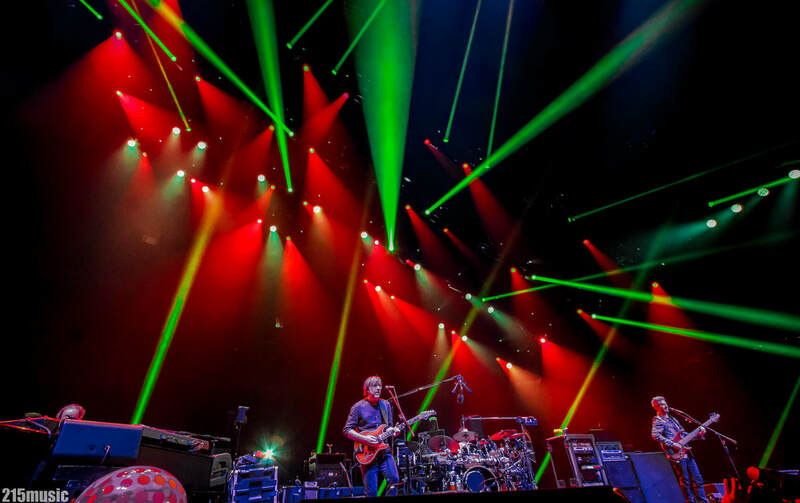 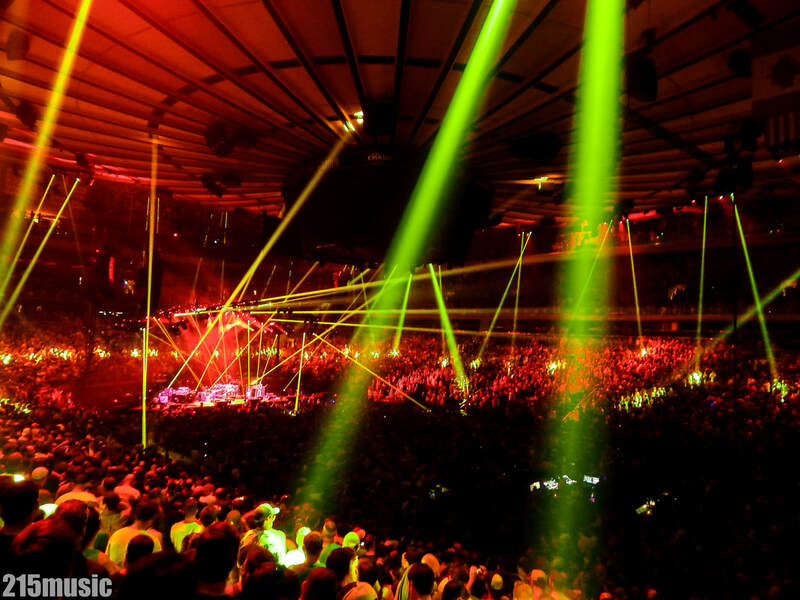 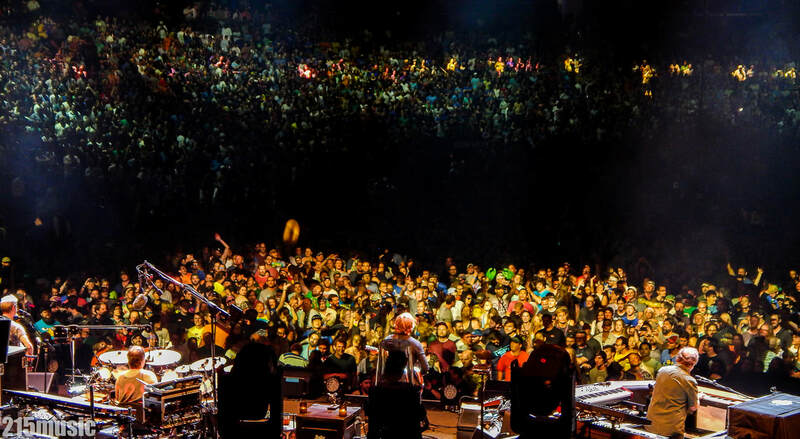 Phish​ and their fans returned to Madison Square Garden this past weekend for the first three of their 13 Baker's Dozen donut-themed shows, with each of the three show days announcing a new tasty flavor of donut, provided by Philadelphia's own Federal Donuts,​ which the band then incorporated into their musical set lists, serving up the show openers with one-shot obscure covers like that touched on the flavor of the day, Coconut, Strawberry, and Red Velvet for the weekend, and then followed up in the show with one of their own songs that referenced the flavors . 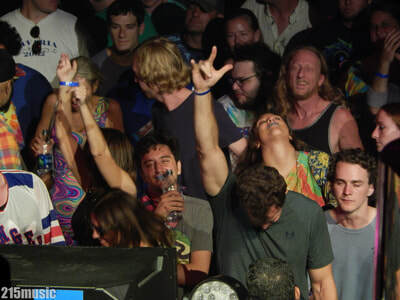 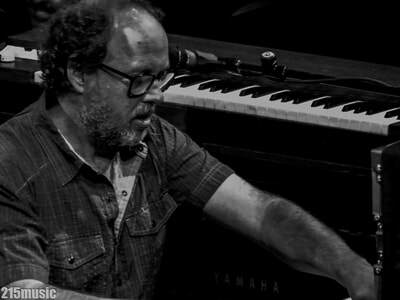 As the band got comfortable inside the venue, we were treated to bust-outs, old classics and of course the jams. Also, Friday afternoon featured the debut of Ben & Jerry's new limited edition Phish-themed flavor Freezer Reprise (titled after the popular Phish song 'Tweezer Reprise') which was served free of charge outside of The Garden as a tasty pre-show treat. Delicious Donuts, Ben & Jerry's Ice Cream, and jam-filled nights are what this band is all about for the Bakers Dozen. After having Monday off, the band hits the stage again tonight featuring the 'Jam Filled' mini honey donuts with a raspberry jam center. 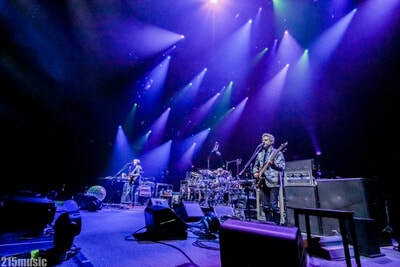 So the question is: what will they play today?